Capturing this beautiful family throughout the seasons has been the absolute best! Sienna could barely walk the first time I captured her, and now we can barely keep up :) Love this girl! 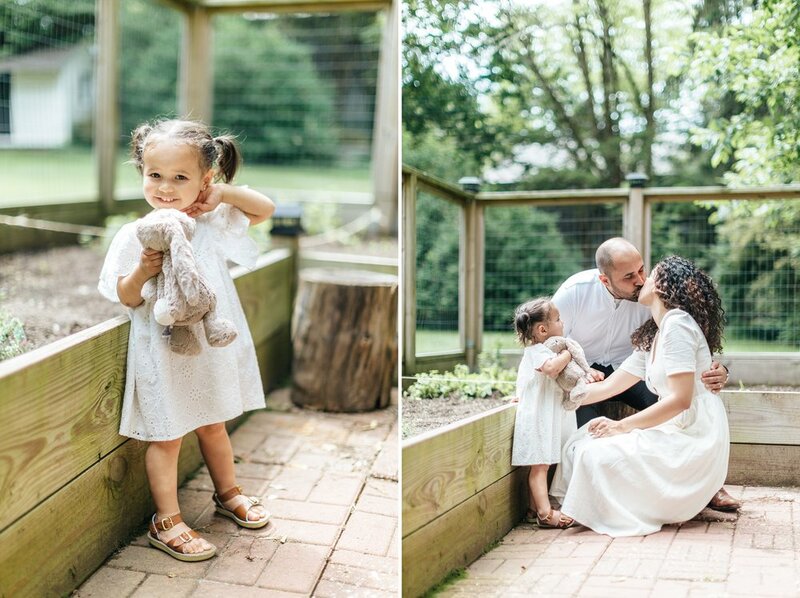 Watching her parents chase her around her garden and then at a nearby park made it so easy to capture the sweetest moments. Happy 2nd birthday, Sienna, and cheers to another year of love, joy, and growth!